6pm Deals! 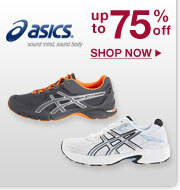 Clarks, ASICS, Merrell, Boots and more! All orders ship for $6.95! Clarks up to 75% off! Original Penguin and Timberland up to70% off! 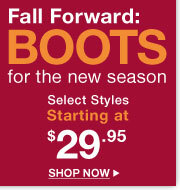 Fall forward boots for the new season - select styles starting at $29.95! BCBGeneration select styles $49.95 or less! Mainstays Silver Metal Arm Futon, Black Mattress $89! *$60 for Chrome* KitchenAid KSB560 Blender, 5 Speed - $78 Shipped! Get $200 worth of clothes for only $100 @ Lane Bryant! Includes Clearance! In order to take advantage of the additional 50% off, you must select $200+ worth of merchandise! Use code: HOTSAVINGSLB (exp. 8/30) for $100 off $200! 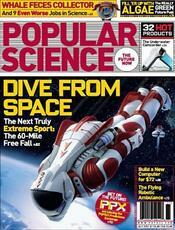 $7 Flat Rate Shipping or FREE ship-to-store! This deal includes Gold Dot deals. All gold dot deals are 50% off clearance prices BEFORE the additional code. Gold dot deals are reflected in cart. Rubbermaid Roughneck 32-Gallon Trash Can $10 shipped!